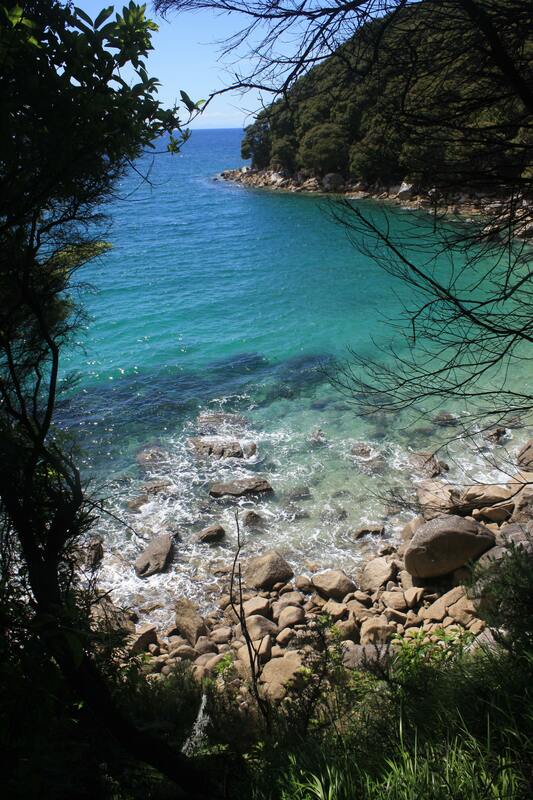 Categories: Nature | Tags: Abel Tasman National Park, hiking, Kaiteriteri, nature, new zealand, travel | Permalink. Sadly I missed out on this place when I was travelling around the South Island due to time – it looks like I missed out! Always a good excuse to go back though! Yes, it is! Hope you can get there someday. It really was quite beautiful.